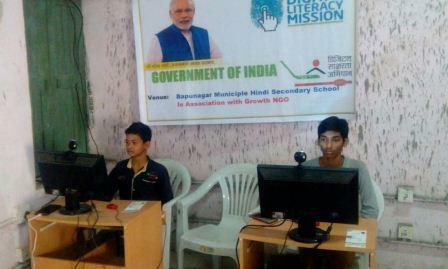 To make a person IT Literate, so that he/she can operate digital devices, like: mobile phones, tablets, etc., send and receive emails and search internet for information etc.. 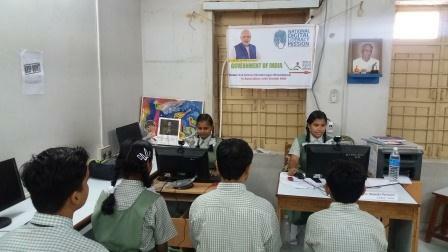 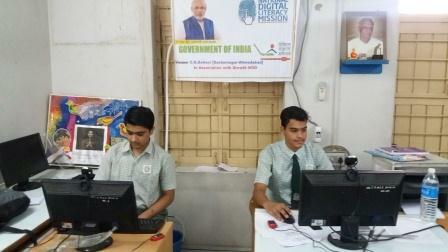 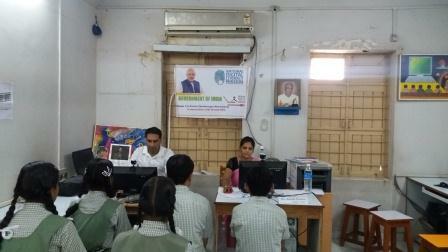 The Digital Saksharta abhiyan (Disha) or National Digital Literacy Mission (NDLM) Scheme has been formulated to impact IT Trainng to 52.5 lakh persons, including Anganwadi and ASHA workers and authorized ration dealers in all the States /UTs across the country so that the non-IT Literate citizens are trained to become IT Literate so as to enable them to actively and effectively participate in the democratic and development process and enhance their Livelihood. 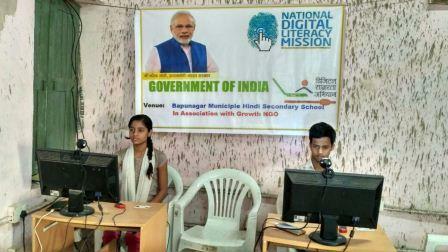 Growth NGO has trained more than 1000 candidates of SC, ST & General category and made them Digitally Literate at free of cost.